SwiftPOS API allows for 3rd party partners to integrate their interface with SwiftPOS. 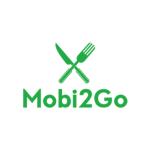 Our online POS ordering integrations include, Mobi2Go, My Local Foodie, New Sunrise and Cooking the Books. ONLINE ORDERING. Give your customers the ability to place orders via your website or their mobile device. Don’t have a website? We have you covered with our hosted One-Pager to get started with Online Ordering. Our menu costing software puts the information you need at your fingertips to keep you connected with what is really happening in your business each day. You’ll know what you’re buying and from which distributors, how much stock is on hand, which menu items are selling, which menus are making money and which menus need fixing. Your whole team has live access to the numbers that count whenever and wherever they need them. 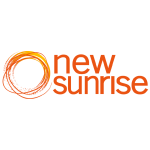 New Sunrise provides Independent Retail Operators with a world class Retail System that brings together the Independents and drives profitability by integrating and coordinating the promotional, operational and merchandising activities between retailers and manufacturers. 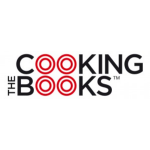 Cooking the Books programs link in with a fantastic range of complementary software, including POS and Accounting. 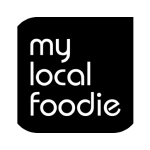 We have also developed strong relationships with suppliers, marketers and other businesses that can help our clients so that we can focus on what we do best, kitchen management tools, whilst still assisting you in every aspect of running your business.